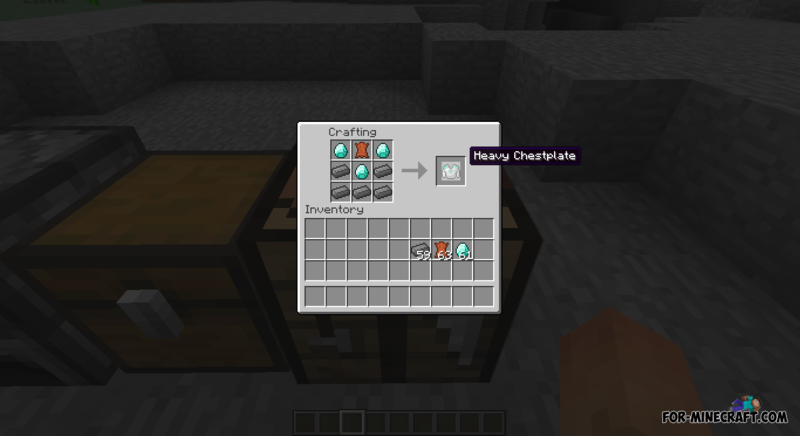 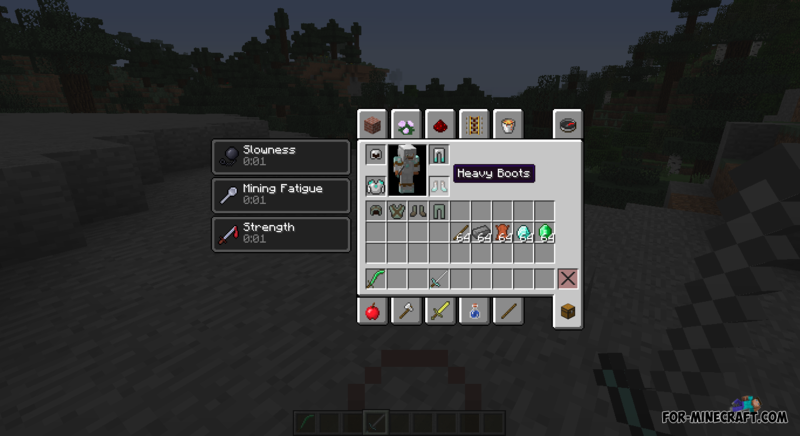 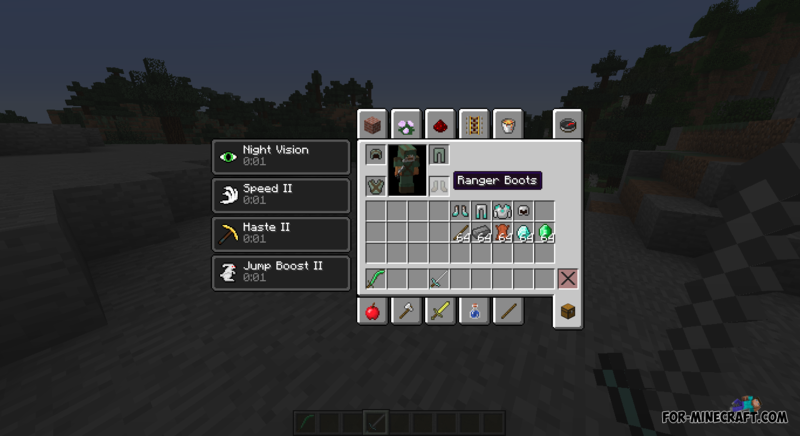 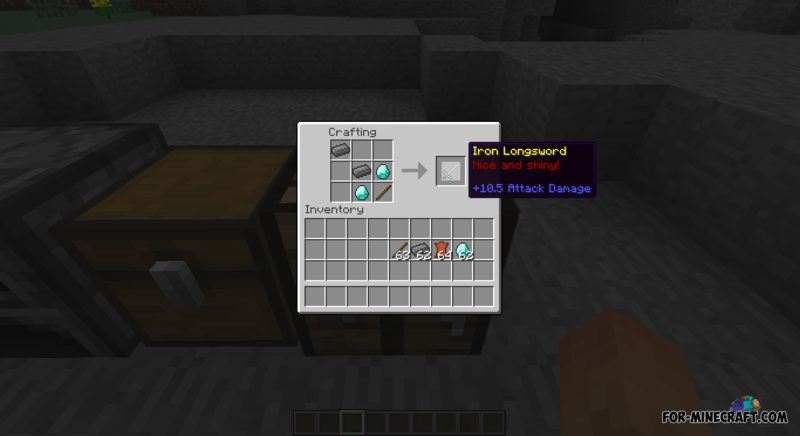 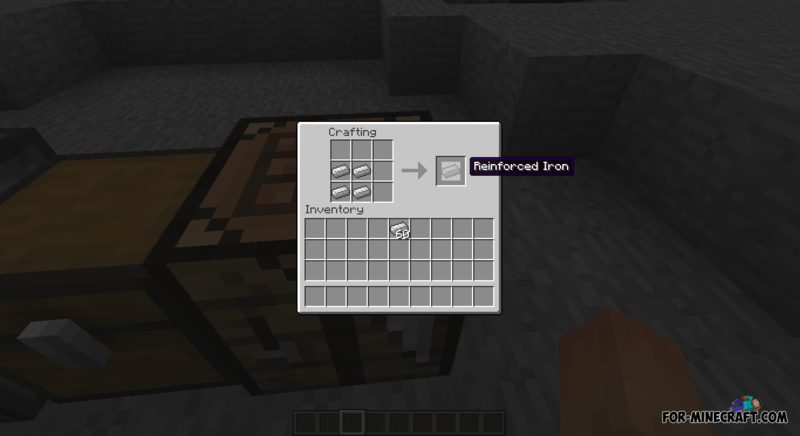 The mod adds a new structure in the minecraft, where you will meet new mobs, you will find a lot of values, and other useful things. 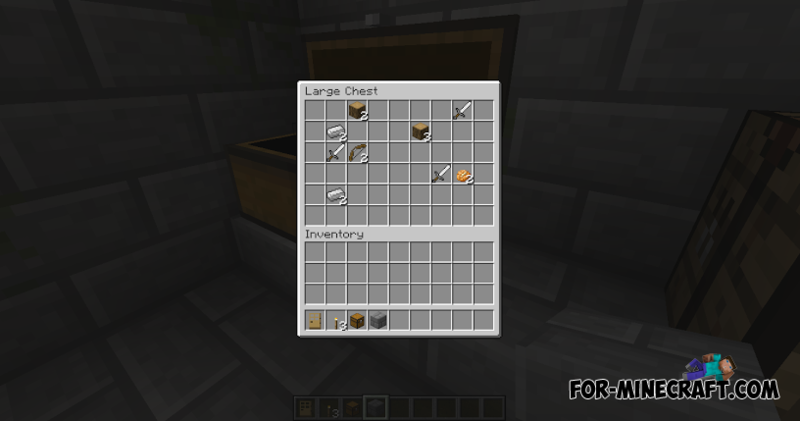 As planned, herobrine guarded dungeon. 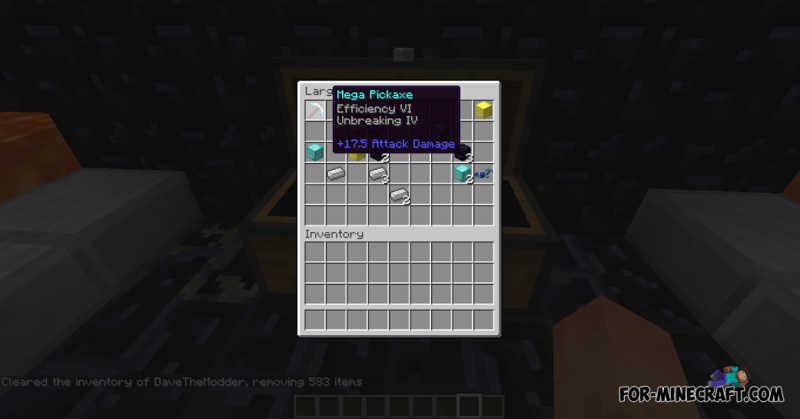 Dungeon is created in a dark style, but he is very handsome. 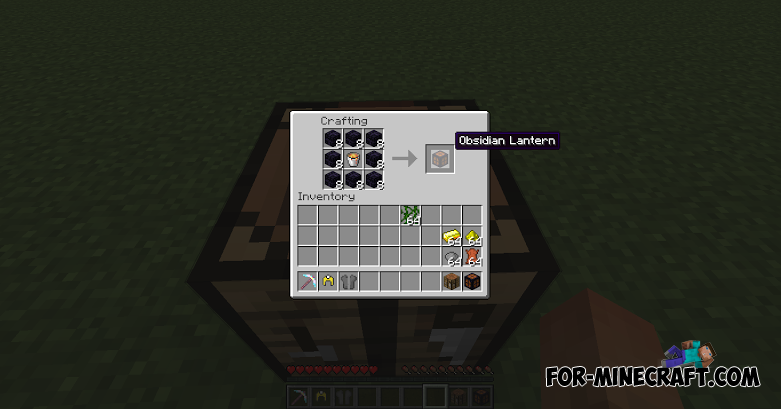 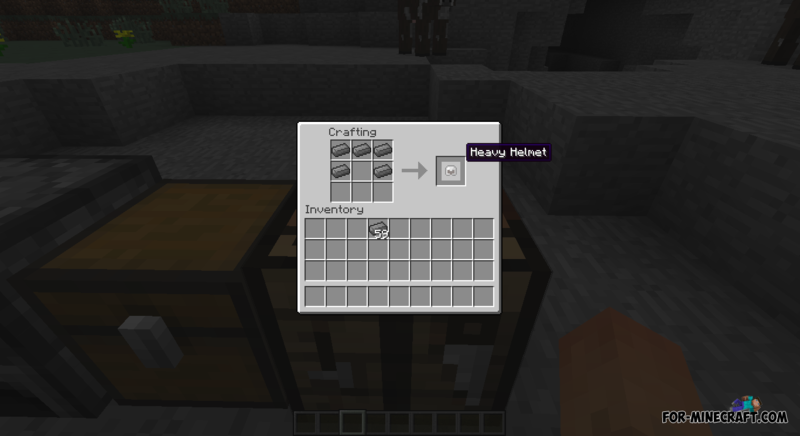 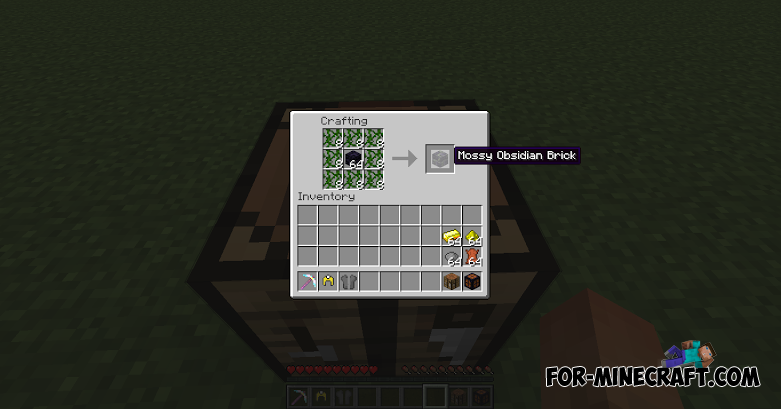 There you can get new blocks similar to obsidian, obsidian lamps! Be careful, because you can meet a herobrine. 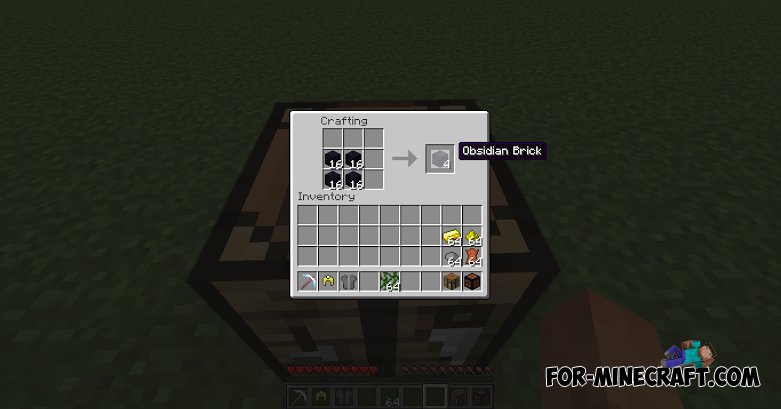 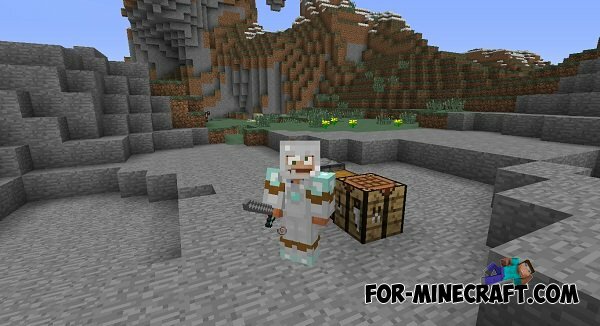 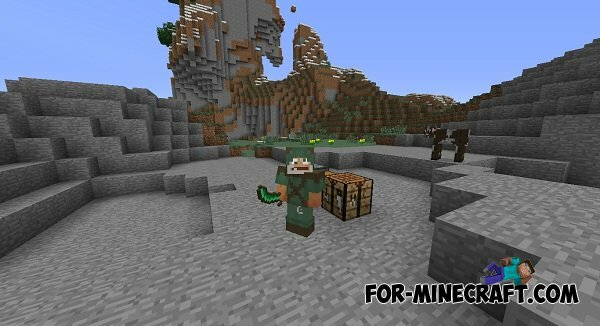 Obsidian Realm (+Texture) mod for Minecraft PE 0.10.5The mod adds to the game obsidian things.